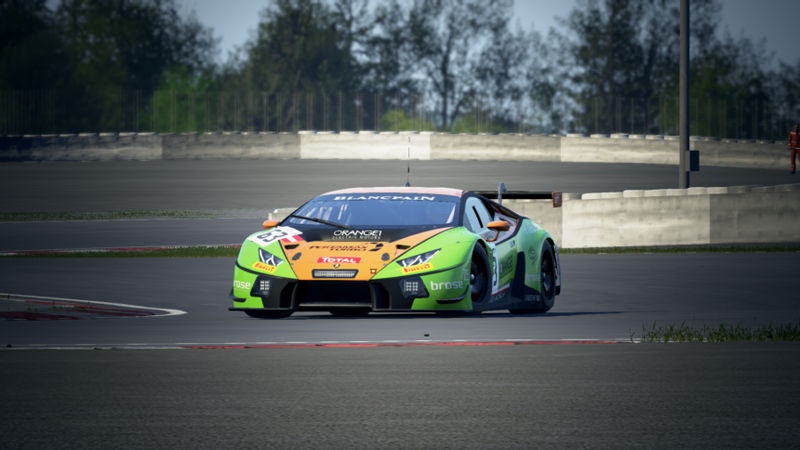 CMS pushes the envelope this spring with three amazing Prototype C cars in Assetto Corsa! Join us on Sunday nights at 9pm US Central time, preceded by a 15 minute qualifying session. Races will be one hour in length. Pitstops will be required this season- you must stop during each event to take on at least 1 liter of fuel. Points will be scored per event using the following point system based on finish: 20,18,16,14,12,10,8,6,4,2,1. - Car selection is open at all events, including both variants of the 962 and the C9. - Also note we will not be weight-balancing for this season. Car and Track download links TBD. Drivers must complete 50% of the race distance to receive points. 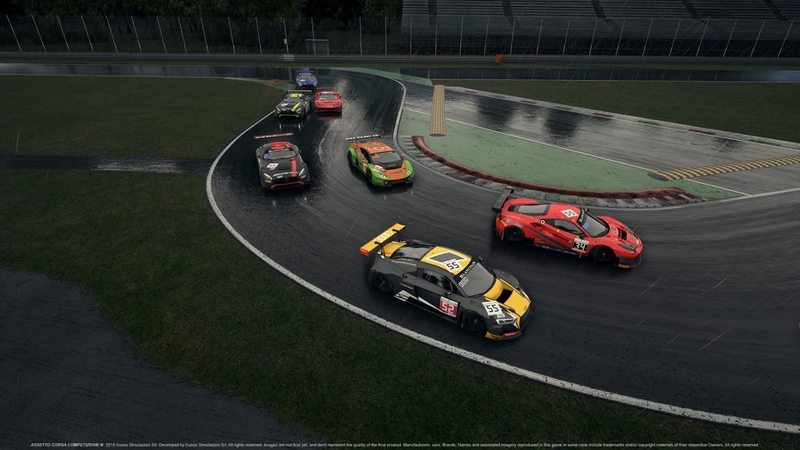 We will have a short, and fun practice race for the Monday Night Assetto Corsa Competizione League on March 11th. Things will get started at 8pm CST (Chicago Time USA). We will have 30 minutes of practice, a 15 minutes of open qualifying and then a short 30 minute race for fun ... the purpose of this is to test the new 0.6.3 release of the sim and get an opportunity to see how the game and multiplayer improvements hold up. This is not an official race, just practice, and for fun. However anyone that does attend will receive 3 bonus points for the regular championship when it starts (upon final game availablility). To incent everyone to drive clean and consistent you need to complete 50% of the leaders laps to get the bonus points. post here with any questions. Also tell your friends. This series is still very much available for sign up. The best way we can get more and quality drivers is by word of mouth ... so please spread the word.